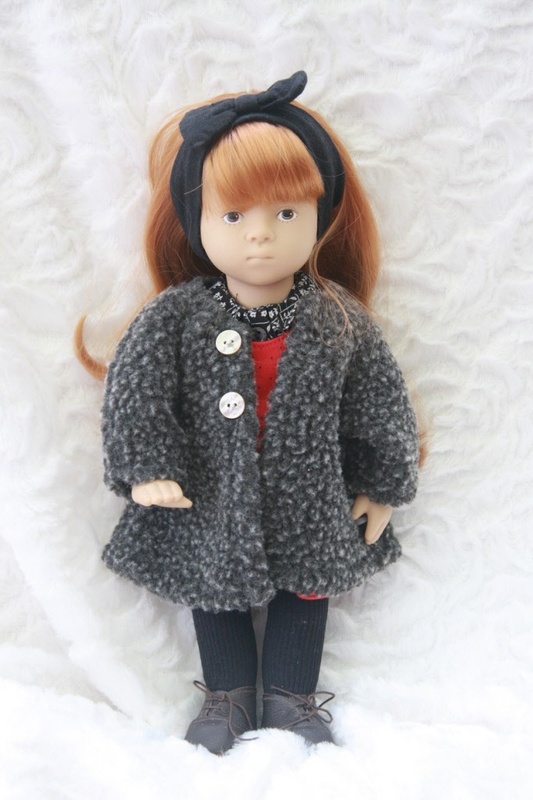 We often offer older models of the Sylvia Natterer Fanouche dolls by Götz. 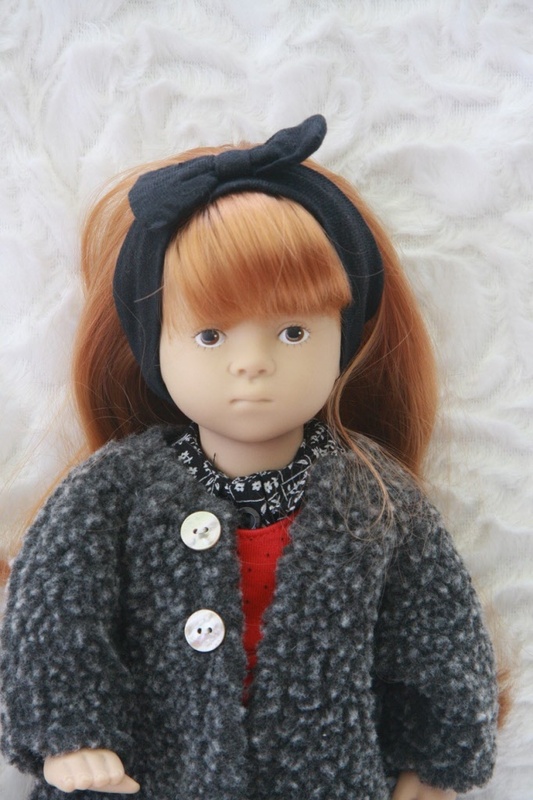 These dolls are collector dolls, they are not new. We try to discribe their condition as good as possible. Please email if you have any questions. 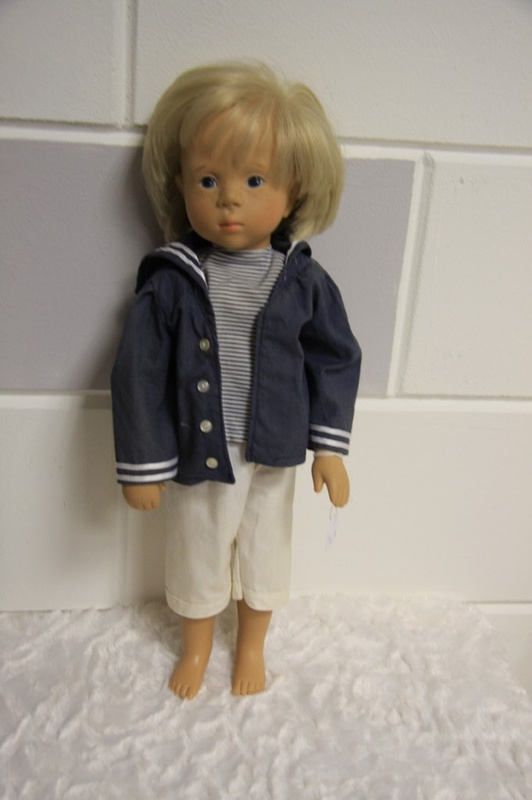 Sylvia Natterer Götz boy, 50cm. This blonde boy with freckles is in unplayed condition. His clothing is not complete and the colour of the jacket had faded. He is from a private collection. 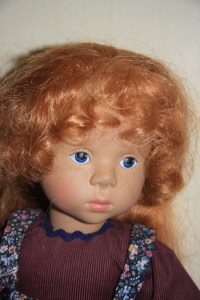 Therese from 1997 is in very good, displayed condition. 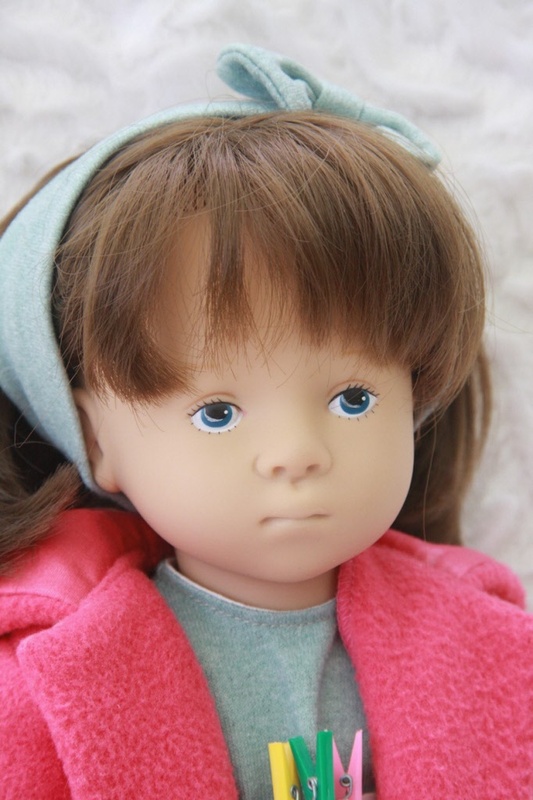 She is from a smokefree collection and has half long brown hair. Sylvia Natterer Götz Toddler Kordula, 38cm. 1997. Kordula from 1997 is in very good, displayed condition. 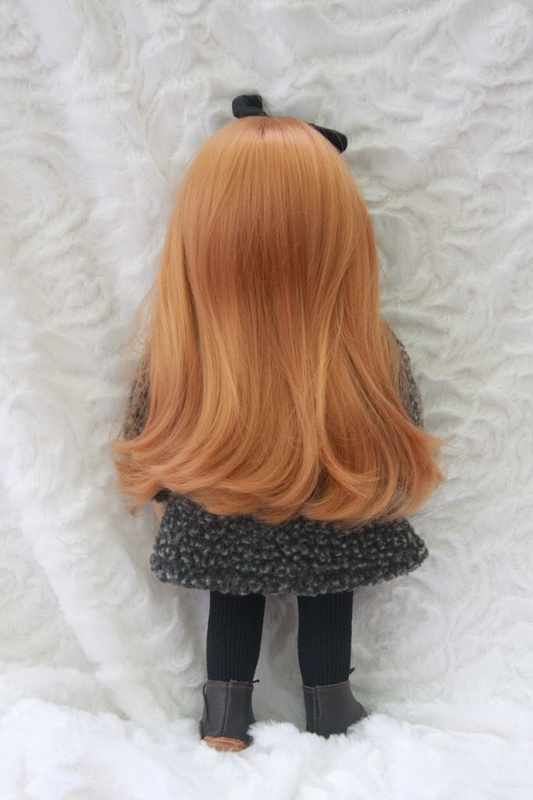 She is from a smokefree collection and has long red hair.